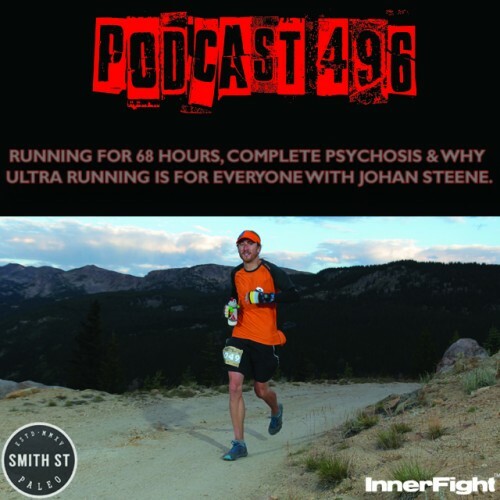 HomePodcastsPODCAST #496 LISTEN NOW: Running for 68 hours, complete psychosis and why ultra running is for everyone with Johan Steene. 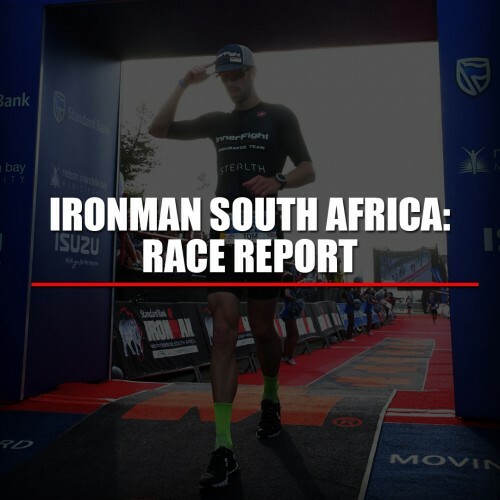 PODCAST #496 LISTEN NOW: Running for 68 hours, complete psychosis and why ultra running is for everyone with Johan Steene. 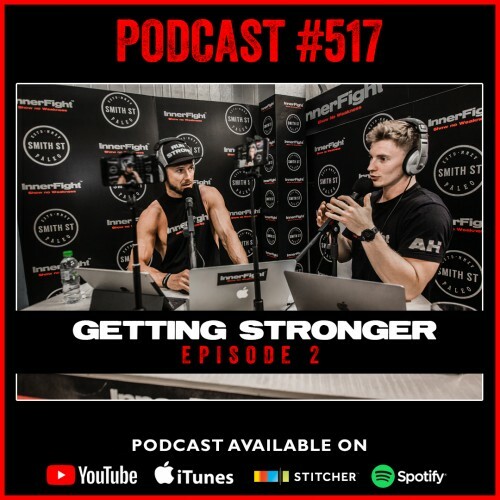 Tune in above or get Podcast #496 on iTunes now. #339: Hacks to faster recovery. 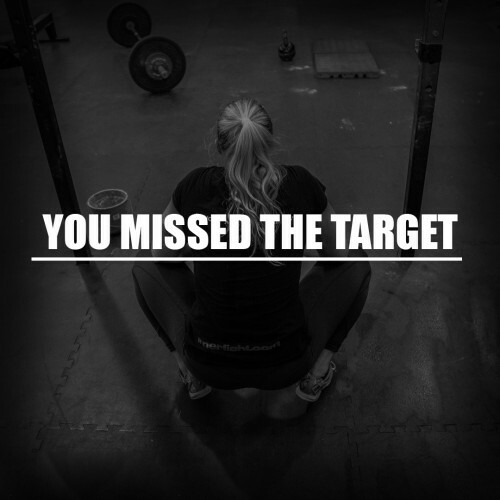 Fitness under 3 minutes. 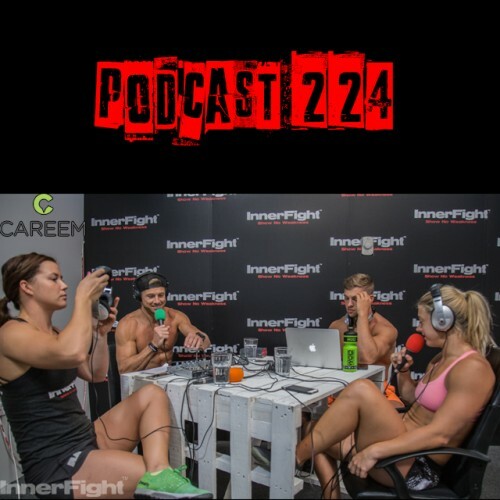 #391: Stop caring what others think about you Fitness under 3 minutes.